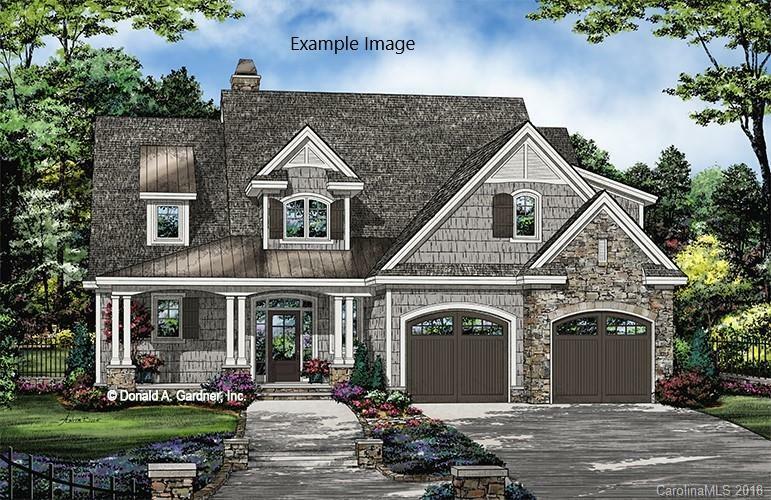 Build your dream home and enjoy beautiful lake views from this one of a kind property on Lake Wylie. 2 acre wooded lot with plenty of privacy. Cove opens to Big Allison inlet, great area for fishing and boating. This is a "too be built home price" and can be tailored to buyers preferences and selections. 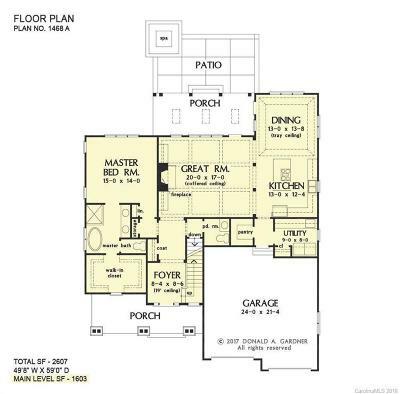 The Donald Gardner Everett plan features a spacious open floor plan. Kitchen overlooks Great room for easy entertaining. 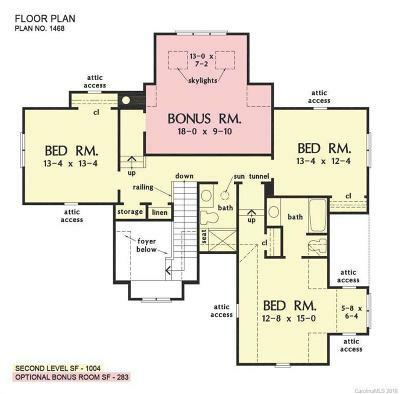 Master suite on main w/ dual vanities. 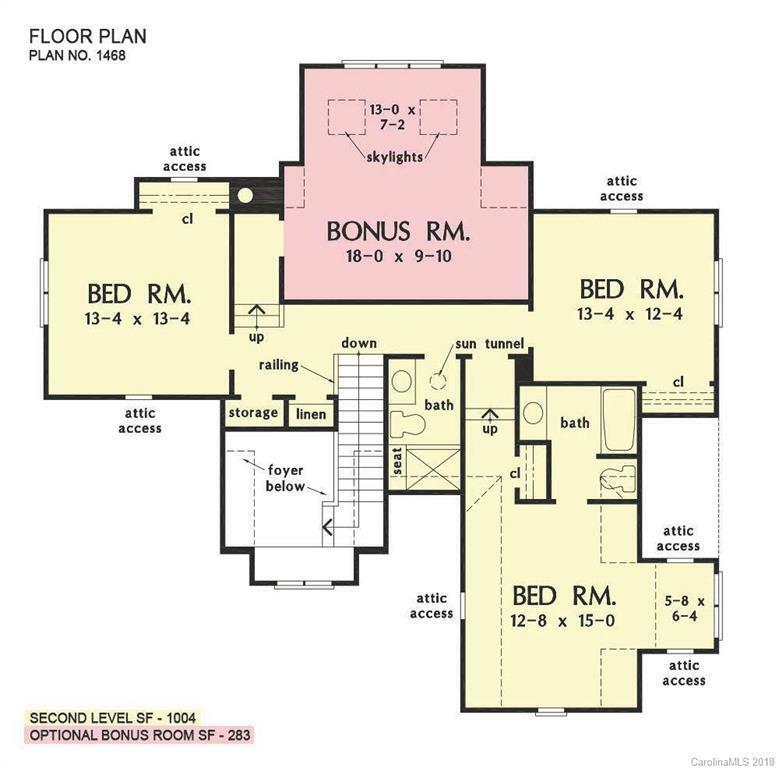 Upper level boasts 3 large BR and bonus room. 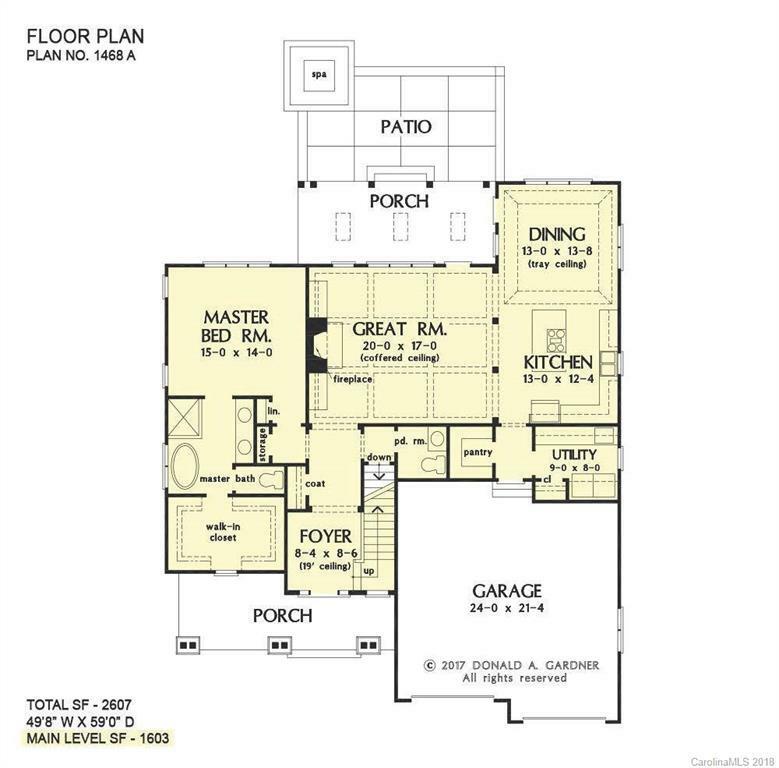 Buyer will be responsible for obtaining construction financing which will also cover the cost of the lot listed at $229,900, see MLS #3075865. 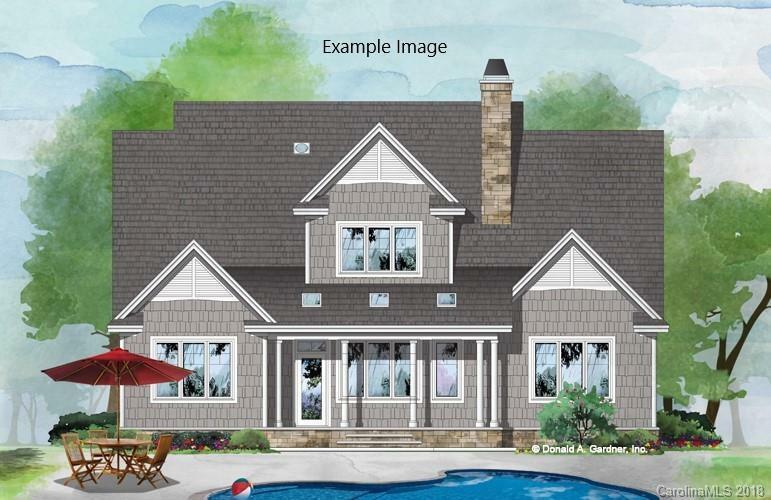 Neighborhood has fine custom homes, a community pool, clubhouse, boat storage and trails. Excellent Clover school district. 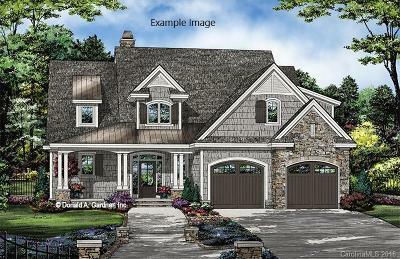 Low SC taxes, convenient commute to Rock Hill, Charlotte, or Gastonia. If you are looking for a private waterfront community to enjoy lake life then this is the one for you!